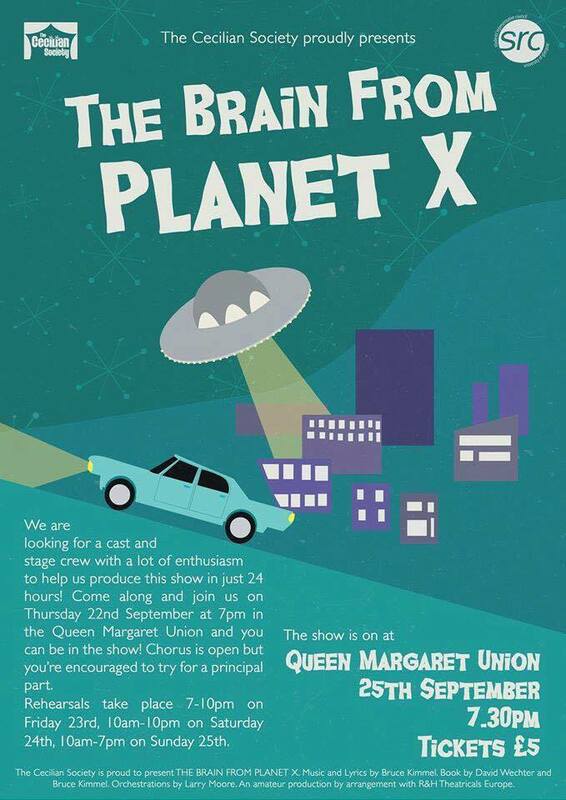 THE BRAIN FROM PLANET X tells the story of an alien invasion circa 1958. A Brain and its two alien cohorts arrive on Earth with a plan to take over and enslave the San Fernando Valley – starting with a happy nuclear family. It’s the first step on the road to their quest of taking over the entire planet and destroying the family unit. Its full of comedy, satire, absurd, jazzy and upbeat numbers, and will all be rehearsed and produced within a 24 hour weekend period. Did I mention it’s got a dancing brain? What more could you ask for?